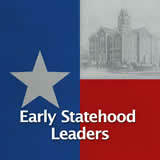 Students learn about nineteenth-century European immigration to Texas. 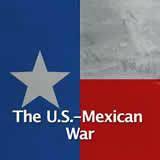 They learn that Texas had a lot to offer the immigrants, including land, low taxes, and political and religious freedom. They examine what the Germans, French, and Polish immigrants brought to Texas and how various immigrant groups impacted Texas. They analyze some primary sources from German immigrants to learn first-hand about their lives. In this experience, students learn about nineteenth-century European immigration to Texas. 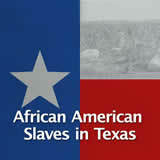 They learn that Texas had a lot to offer the immigrants, including land, low taxes, and political and religious freedom. They examine what the Germans, French, and Polish immigrants brought to Texas and how various immigrants impacted Texas. They analyze some primary sources from German immigrants to learn first-hand about their lives. 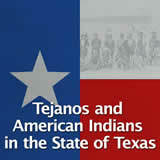 Analyze why immigrant groups came to Texas. 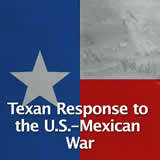 Explain the impact immigrants from around the world had on nineteenth-century Texas. Describe the immigrant experience in nineteenth-century Texas. 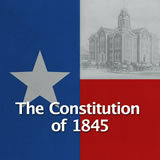 Immigrants came to Texas from many European countries in the 1840s and 1850s. 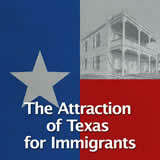 In this experiment you will learn why these immigrants came to Texas and what contributions they made to the state. In a word or short phrase, post something that motivated nineteenth-century immigrants to move to Texas. To post more than one item, separate them with a comma, like this: car races, space center. 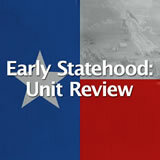 One common goal that brought many Europeans to Texas was the desire to improve their lives. They took a large risk by leaving their homelands, but Texas promised a better life as a place with a lot of land, rivers, and mild climate. The state offered land grants to new settlers. Texas benefitted from their arrival, too. The immigrants helped build towns, schools, and roads. Immigrants came from many countries, but three significant groups came from Germany, France, and Poland.